Ira B. Beer, Managing Director, is an internationally recognized food service industry planning and management consultant. 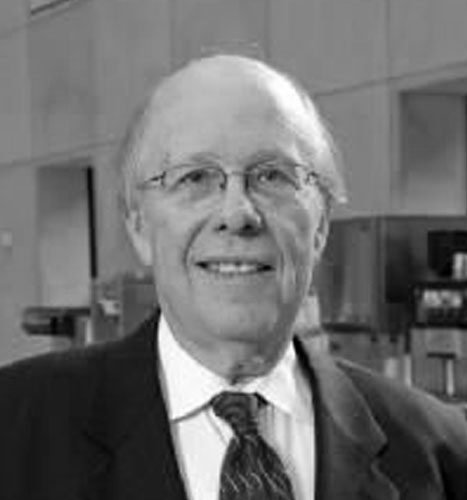 He has been actively involved in food facility consulting since the early 1960s. His experience includes tenure with leading consulting and design/build organizations, prior to starting his own consulting firm in 1976. He has written extensively for Cooking for Profit Magazine and Restaurant Business Magazine. Ira has lectured at the New York Foodservice Productivity Center and served on the Community Planning Board of the City of New York. He has been involved in the planning of massive food service projects involving the investment of millions of dollars for equipment, as well as projects less vast in scope but nevertheless critically important to his clients. Ira has been a professional member of Foodservice Consultants Society International, since 1974, and served as a member of their Board of Directors for three years. He also served as Chairman of their New York Metropolitan Chapter. At their annual convention in 1995 he was named a member of FCSI's Council of Fellows, the highest honor accorded to a member of the Society. Consulting on hundreds of projects across the U.S. and abroad, Ira’s practical experience allows him to solve all types of complex planning problems. Combined with his academic background in business administration and construction technology, Ira continues to bring perceptive and innovative direction to the projects undertaken by the firm.